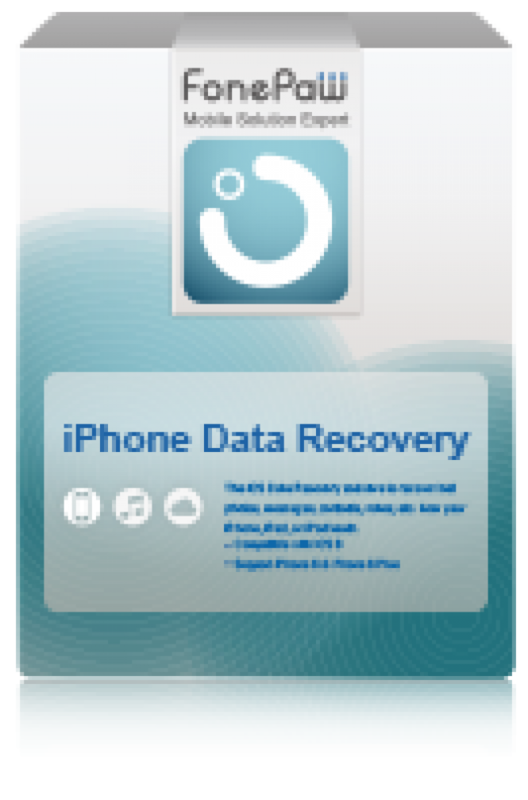 FonePaw iPhone Data Recovery 5 - download in one click. Virus free. Download the latest version of FonePaw iPhone Data Recovery 5 with just one click, without registration. It is a standalone setup package that contains the full offline installer. 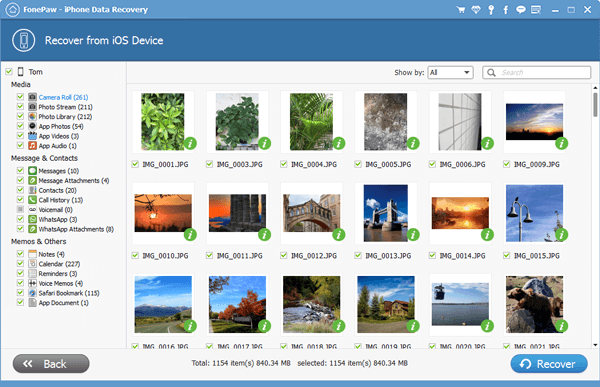 FonePaw iPhone Data Recovery 5 is a fast-working application for restoring lost data from iOS devices. 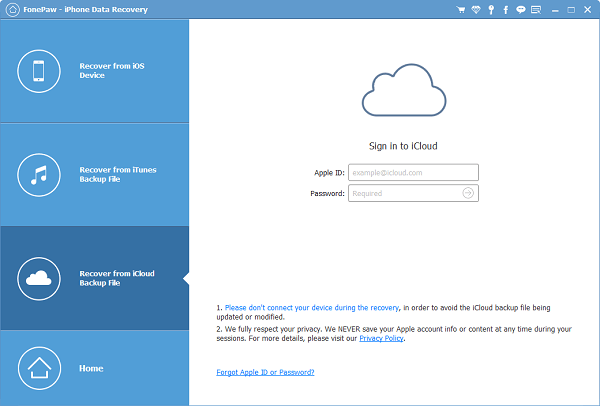 It recovers the data from the device, its iTunes backup or iCloud backup, any option provides full recovery of accessible files. The functionality of the application stays pretty much the same from version to version. The update usually changes the list of supported devices and files that can be recovered. The latest version of iPhone Data Recovery from FonePaw works with iPhone 7, SE, 6, 6S, 6, 5S, 5C, 5, 4S, including Plus-models, recovers data for iPads (Pro, Air, mini, 2) and iPad touch 5. FonePaw iPhone Data Recovery can retrieve the lost list of contacts, messages and call history for these devices, as well as Notes, WhatsApp, reminders, calendar, and Safari history and bookmarks. More options are available for owners of iPhone 4, iPhone 3GS, iPad 1, iPod touch 4: add to the supported files app documents, camera roll and photos, attachments in Messages and WhatsApp, voicemail and voice memos, various media information from used apps (photos, videos, audios). FonePaw iPhone Data Recovery 5 is extremely useful if you accidentally delete important files, reset your iDevice to factory settings, experience a system crash or physical damage to the device. Also, it can restore data from iTunes or iCloud if you forgot the passcode of the phone or have it stolen. The one and the only requirement for FonePaw iPhone Data Recovery to work at its best is to back up your data regularly; having a good app to transfer files from PC/Mac to your device will be useful, too.